Unemployment is a curse in our country and for every day that goes by with someone unemployed, their lives get worse with regrets, self pity and in extreme circumstances, depression. This doesn’t make sense for students or the employed but wait when you see this. A Makerere University student, whose names we will not uphold for obvious reasons, might regret ever applying for a teaching assistant job at her own university when it gets to her that her Curriculum Vitae (CV) somehow got in the hands of roadside food vendors and was used to pack fries. 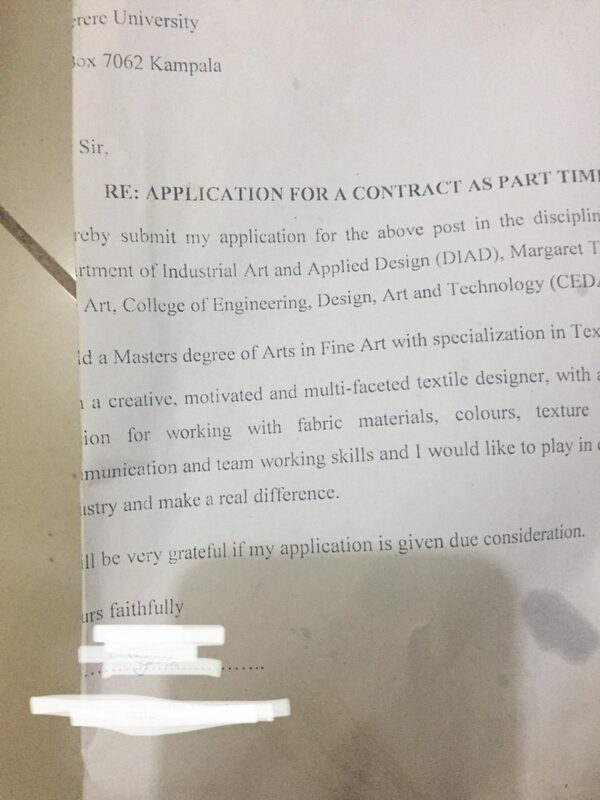 The student who graduated from the university’s Margaret Trowell School of Industrial and Fine Art popularly known as BIFA which is under the College of Engineering, Design, Art and Technology (CEDAT) in 2012 was applying to be a teaching assistant in the same school. 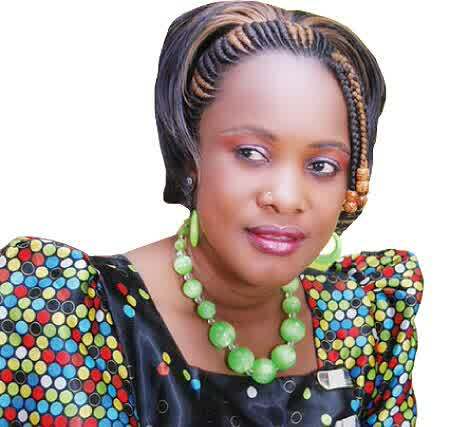 She, on top of her bachelors degree, attained a Masters in the same field in 2018 before finally applying to take up the job in the same year. 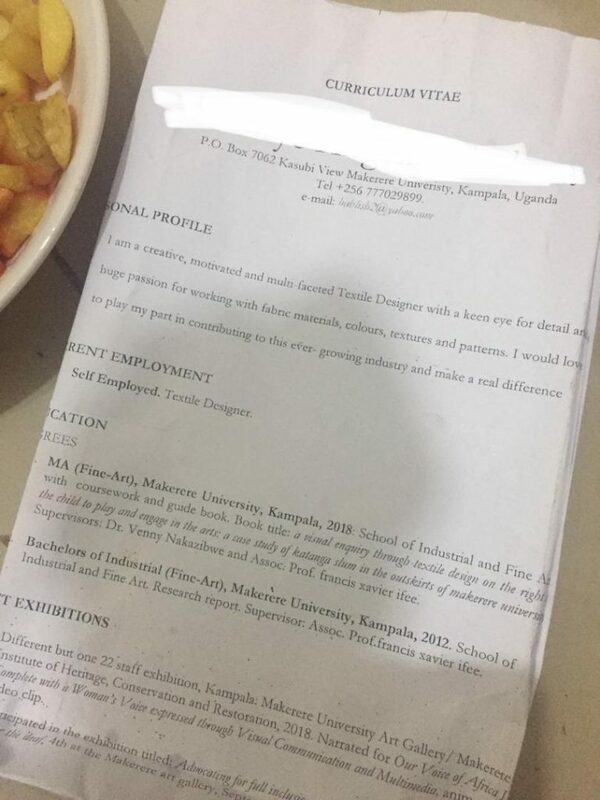 Less than a year since she applied, our snoops have uncovered her original copy of the CV in road side businesses being used to pack fries (local chips) for customers. We have no idea how she’ll take the news of this very ugly development but we hope it gives her more strength and resilience (case of what does kill you). Often times, we have bumped into exam scripts of students among these roadside vendors but this development takes the game not only higher but uglier too. It means that, moving forward, you can apply to get a job, be trashed and find your CV in a public latrine being used by people that are intimidated by toilet paper. It is a long established tradition in Makerere University that in most Colleges, coursework scripts let alone exam scripts are never brought back. You just see results of what you got and the assumption was that those papers are safely kept – now we don’t know what to assume anymore because at this rate, your favorite rolex guy might pack your supper in your own exam paper.